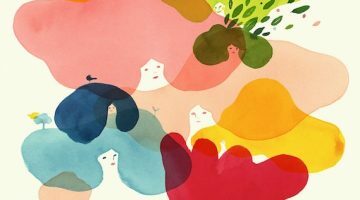 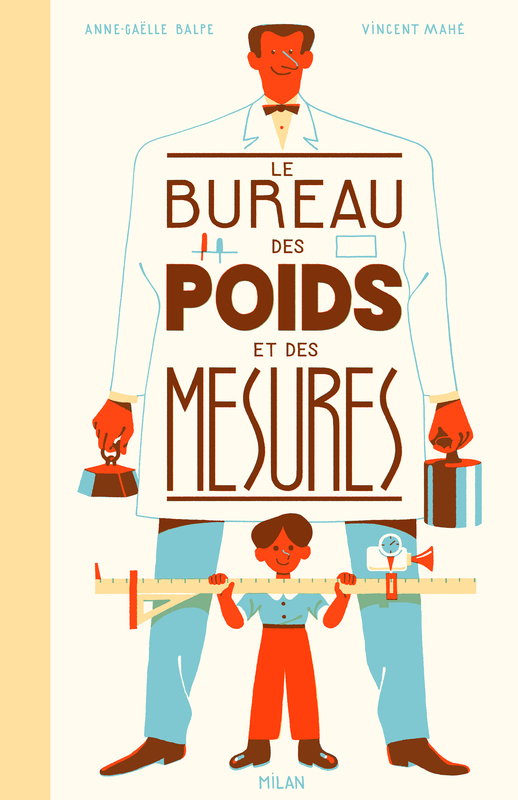 Vincent Mahé illustrated the charming book Le Bureau Des Poids et Des Mesures. 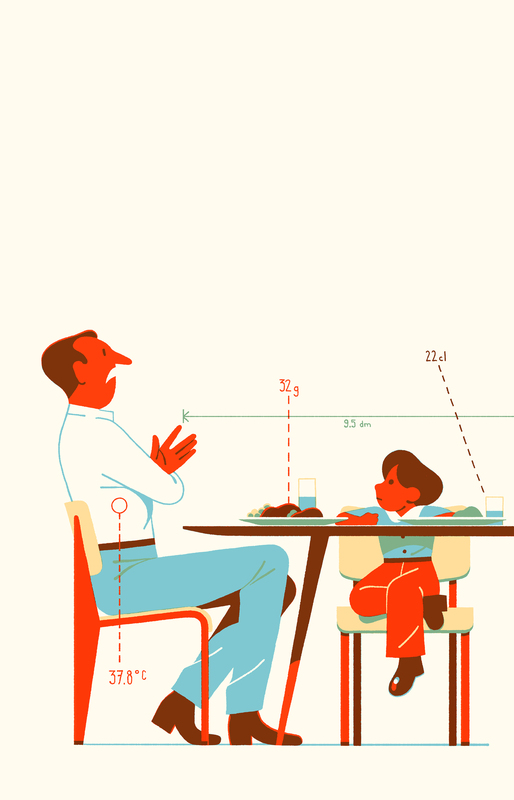 The story is told by a little boy who talks about is father, Marcel Gramme, chief engineer at the bureau of weights and measures. 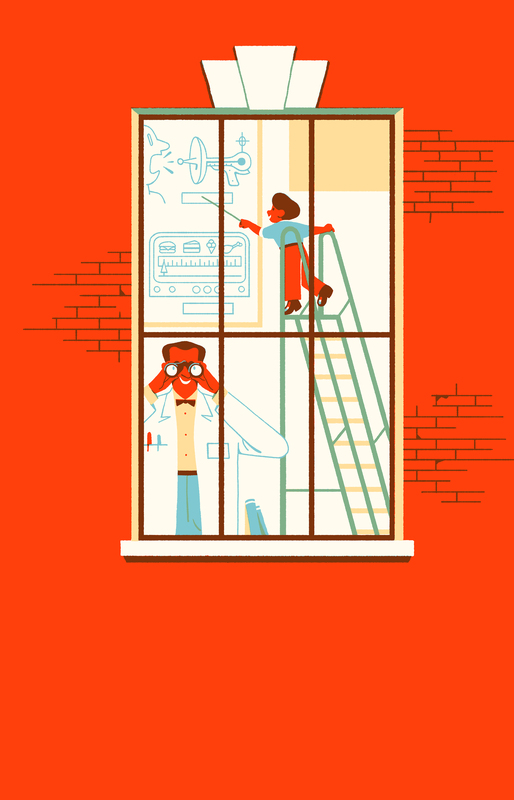 He checks everyday if a gram weighs a gram, if a meter is a meter and if one degree heats like one degree. One day, the little boy has a fight with his friends in the playground and comes back home very sad.